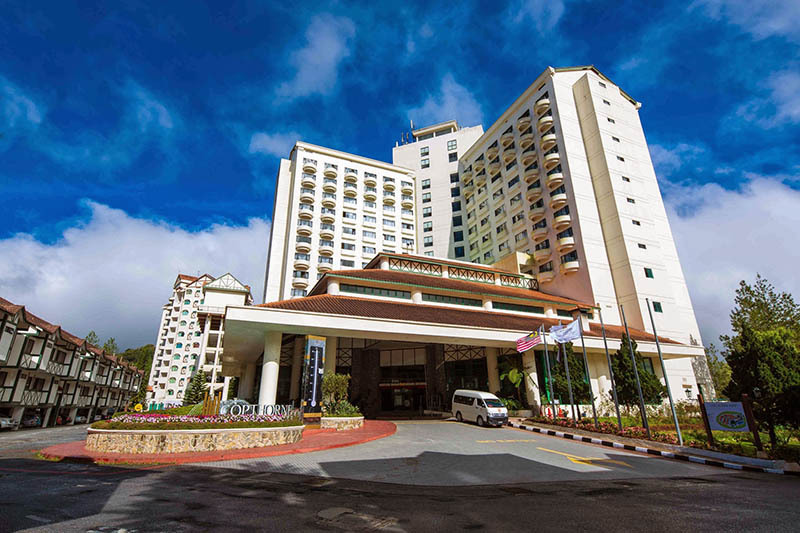 Copthorne Cameron Highlands is nestled atop a hill 1,628 meters above sea level, offering magnificent views of lush green valleys, terraced farms, rolling hills, and majestic mountains. Besides the splendid view, the altitude provides refreshing and invigorating air, ensuring a pleasant and spring-like climate throughout the year. For banquets, seminars, conventions, receptions, and conferences, there is the Cameron Ballroom and eight function rooms. Spread over 13 acres, the Tudor-styled Copthorne Cameron Highlands offers 68 attractive, self-contained apartment units and 248 rooms and suites in the property tower. Numerous facilities are also provided at the property. 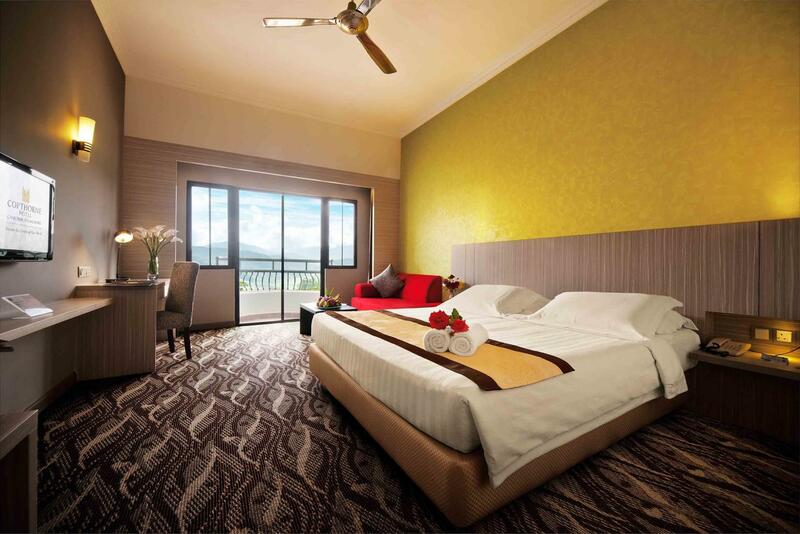 Guests at the Copthorne Cameron Highlands will experience a relaxing, comfortable, and seamless stay. When visiting the Brinchang area, make Copthorne Cameron Highlands your home away from home.